SOYDAVO was legally established as a non-governmental organization in 2006. SOYDAVO’s headquarter is in the city of Burao, with regional satellite offices in Erigavo, Las Anod, and Hargeisa. Mainly SOYDAVO helps vulnerable and marginalized communities from all the regions of Somaliland including refugees and IDPs. Regarding the Ockenden International Prize more than a hundred candidate organizations around the globe working on projects that aid refugees and returnees have participated in the prize contest. The four winning organizations are from Malaysia, Uganda, Lebanon, and Somaliland and we congratulate all of them for being honoured the prize. 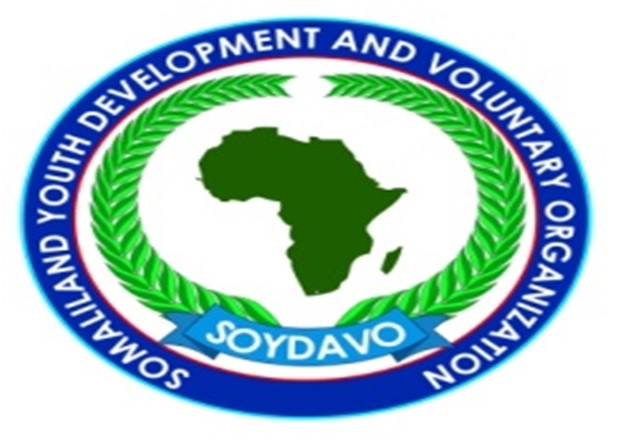 SOYDAVO would use the prize money to improve the conditions of the Somali Yemeni migrants and returnees to increase the chances of livelihoods sustainability for this Yemeni target migrants. It is so wonderful that Ockenden International can host this prize contest each year. It was an excellent opportunity for SOYDAVO to participate, and it is certain that other organizations will benefit from the contest as well. We want to extend our thanks to the Ockenden International who made the prizes possible. We hope Ockenden’s support in refugees and migrants will be noticeable and cited by history. Again, we want to thank IOM for their kind and support to livelihoods, returnees and reintegration for Somali Returnees and Migrants from Yemen in the cities of Burao, Berbera, and Hargeisa. IOM has been partnering SOYDAVO since 2009 up to the moment and really, we affirm the usefulness their partnership to our work. We would also like to thank SOYDAVO team and Somaliland government for their commitment regarding the migrant rehabilitation program.